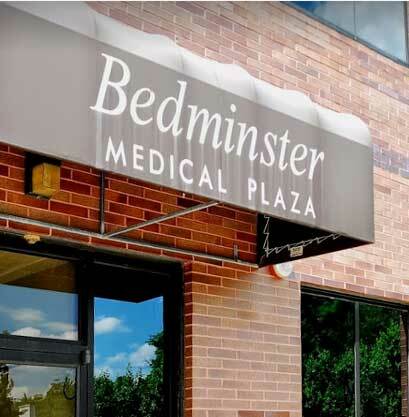 Bedminster Family & Cosmetic Dentistry is a dental practice located in Somerset County, New Jersey, providing patients with state-of-the-art dental care. Welcome to Bedminster Family & Cosmetic Dentistry. 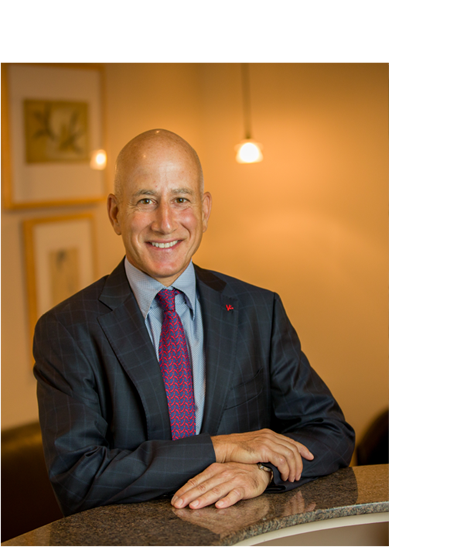 When I established this dental practice in 1991, I had a two-fold mission. First, to recruit a team that would treat patients the way I myself would want to be treated. Second, I wanted to serve my patients with the highest level of expertise. I hope you will find that your experience here lives up to these aspirations of mine. When you enter our door, we will first greet you like a friend. We will then bring you in for your examination without your having to wait. Your examination will be thorough, and if I find anything that needs treating, I will take the time to fully explain what is needed, why it is needed, and any options you may have for treatment. Throughout all of this, it is our highest priority to keep you comfortable, and to provide you with durable and aesthetic restorative work. My staff will be able to answer any questions about your dental insurance, will help you with any claims, and will make you feel welcome and relaxed. State-of-the-art dental care, gently and efficiently delivered. Your beautiful smile makeover can be accomplished in as few as two visits with porcelain veneers. And Dr. Mavrostomos guarantees you will love the results. The ideal solution to missing teeth, dental implants replace both the root and crown, preventing bone loss and providing the look, feel, and function of natural teeth. New bonding technologies mean that you can have beautiful all-porcelain crowns and high-tensile-strength zirconia bridges that mimic the sparkle and translucence of natural teeth. Your beautiful new smile will take just half the time of traditional braces with Invisalign’s invisible aligners. And no one will ever know you’re wearing them. Simply whitening your teeth can take help you look years younger and give your face a healthy new glow. And your teeth can be as white as you want them to be. At Bedminster Family & Cosmetic Dentistry, you will receive state of the art cosmetic dentistry and family dentistry services in our trusted dental office. We are conveniently located in Somerset County, NJ nearby to Basking Ridge, NJ, Bridgewater, NJ, and Bernardsville, NJ. We are proud to provide our patients with a welcoming and pleasurable environment where they are treated well by our friendly and welcoming dentist and staff. Turn to us for complete dental services to keep your teeth in healthy and pristine condition. Our dental services include dental implants, teeth whitening, Invisalign, porcelain veneers, dental bonding, and more. Dr. Mike Mavrostomos and our team of experienced dentists work diligently to ensure that you get the optimal dental care you deserve. Dr. Mike creates beautiful smiles with state of the art dental treatment solutions and dental services for each of his patients and he even offers a beautiful smile guarantee for your peace of mind on smile makeover services. Our dental practice provides orthodontic treatment and general dentistry services which include dental cleanings, x-rays, and mercury-free fillings. We also provide customized night guards to help patients who are suffering from sleep apnea, grinding, and teeth clenching. If you need facial rejuvenation, you can trust our dental office to provide you with the right solutions. We offer Botox and Juvederm for a fully restored appearance that helps you to look and feel your very best. Contact our dental practice to schedule an appointment by calling us at (908) 356-5530 today! Dr. Mavrostomos sums up the essence of our practice in this one-minute video. The quality of a cosmetic dentist’s artistry can be found in his smile gallery. You may choose a beautiful new smile because of the way it will look. But just wait till you find out how it makes you feel. I had an emergency, and they took me right away. Nice office staff and they did wonderful work. Very professional, welcoming and thorough team!! Thanks, Dr. Mike !! Everyone is so friendly! I love my hygienist Renita. The office has a warm, welcoming environment and you really feel at home. I feel that the doctors always have my best interest in mind each time I am seen. After moving to the U.S., I found Dr. Mike and his team, and I began the process of bringing my mouth and teeth back to where they should have been. Not only do I love the way my mouth now looks, but I feel so much better about myself and eating is far more pleasurable. Gentle treatment in a pleasant environment, with personal attention and warmth. ...so it makes sense that we would go out of the way to provide comfortable waiting and treatment areas complete with the types of amenities you would expect from the premier dental practice.